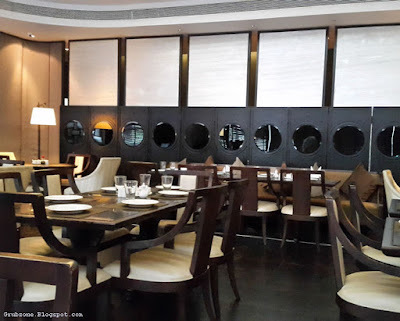 Grubzon - A Gourmet Voyage: China 1 - Bandra Kurla Complex, Mumbai. After a few days into sailing from our previous stopover, we spotted a green island. Ah yes, looked like I will be winning that bet with firsty. But was this island truly what it seemed? There was a small port but no ships. The island gave off some strange vibes but we had no choice but to explore. As we explored the forest on the island, we spotted a small modern town in a clearing. There were a few restaurants in here as well. Ah this was turning out to be a rather good day so far. China 1 is an oriental fine dine restaurant located in the heart of BKC's financial district. 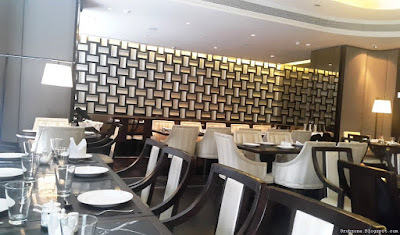 It neighbors a lot of known names and popular restaurants and its located deep inside The Capital. The ambiance is elegant and seems mostly catered towards a professional crowd. The Asian influences are in there but nothing flashy or loud. The restaurant is well illuminated with diffused white light. I actually got great indoor pictures in here. China 1 is a place where you go for a nice quiet meal without the need of in your face Asian tropes. China 1 Special Thick broth soup was a colorful potion with many flavors. It was tangy, slightly pungent, spicy and the chicken in it felt savory. The soup felt rustic yet had an unique taste which I have not found in other Asian themed restaurants so far. The carrots, baby corn and greens added balance and the colors. I gobbled this up and made sure that not even a single drop was left behind. 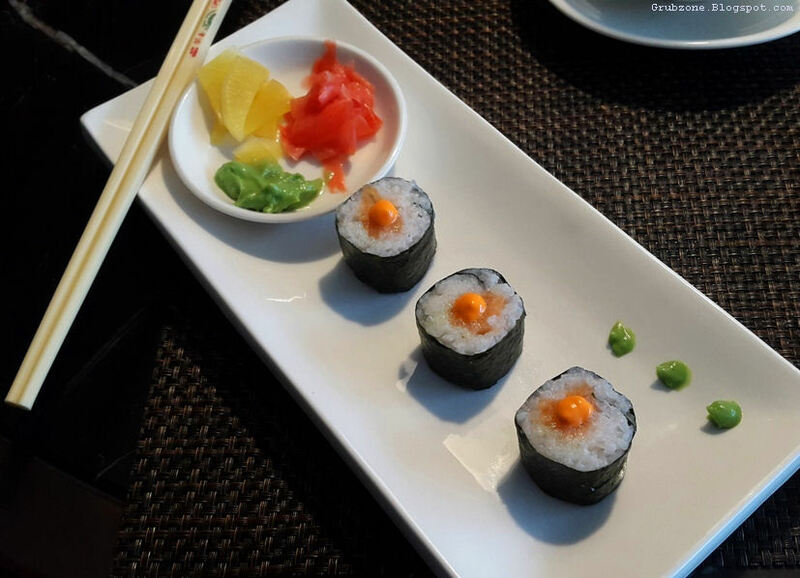 The Salmon Maki sushi. Chinese restaurants have recently become Asian restaurants as they incorporate popular dishes from further east and south east Asia. This sushi however suffered both in presentation and flavor. The taste was pedestrian and I felt that the rice could have been better. 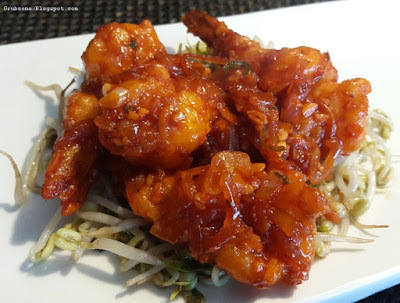 Dynamite Prawns have slowly found their way into Asian menus across the globe ever since they were popularized by P F Chang's. China 1's variant was made out of batter coated prawns tossed in a mix which seemed to be made of Sriracha sauce, spices and honey. It was moderate on spice, zest and a little low on sweet. Methinks a little more honey would do the trick. Nonetheless, I enjoyed this. The prawns were addicting, juicy and full of fun. Crewmate : Should we not look for supplies Cappy? Captain : Eating is supplying me stomach lad. Crewmate : That makes sense. Can I have a prawn? Captain : No prawns for you, little shrimp. 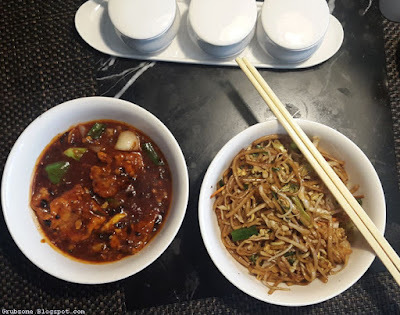 Rawas in Black bean sauce and Prawn Soba noodles. I have no idea why these were marked as Entrees in the menu but these were my mains for the day. China 1 makes the same error as most restaurants in Mumbai do. It calls that despicable fresh fish Basa as sea food. Thankfully, their new menu had Rawas(Indian salmon) as an option. 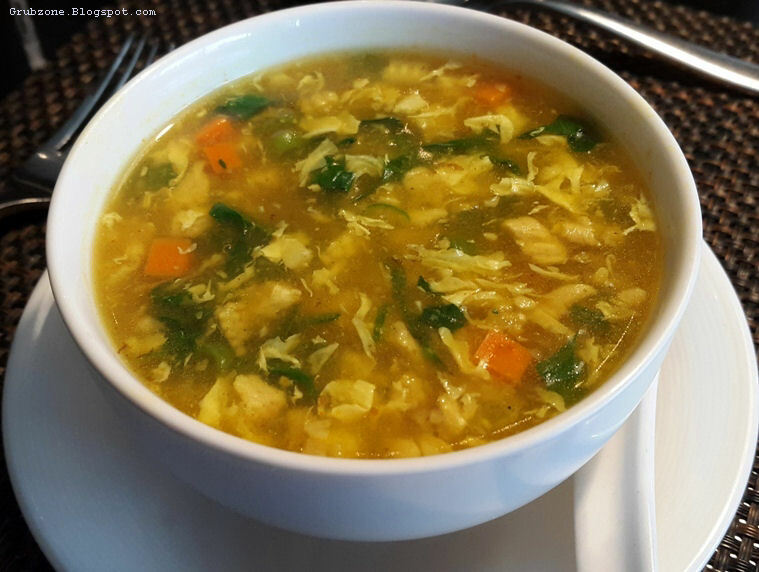 The Rawas felt like a mix of Earthy, tangy and savory flavors. The earthiness came from the fish while the other flavors came from the black bean sauce. The fish felt a bit rough and it could have been more tender . The real star was the Soba noodle. The noodles were savory with a rural undertone. The flavor was enchanting. Most Asian places give a step motherly treatment to their noodles but not China 1. As I ate these noodles, I was no longer in the restaurant. I had been teleported to the Chinese countryside walking under the harvest moon on a cloudless night. Food that can take your senses and imagination to different places is truly rare. Do note that I enjoyed the noodles alone rather than pairing it with the Rawas. 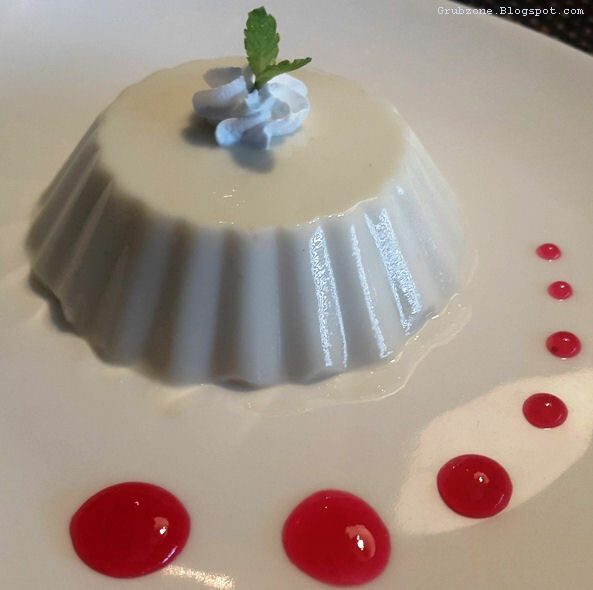 Lemongrass Panna Cotta looked white, sophisticated and beautiful, just like the Greek Parthenon. The flavor was dominated by refreshing lemongrass which I think is a first in India. The panna cotta had perfect consistency and was creamy. The two sensations in unison create a party in your mouth. This dessert acted as a palate cleanser post meal, a sweet dish and even a mouth freshener. Must have if you are doing desserts at China 1. Captain : Good Calypso, I haven't had a good dessert in a long while. Crewmate : It looks like a delicious table top mountain. Captain : That be true lad or the Greek Parthenon. The service was top notch and my server Apem knew the dishes on the menu well. I am thankful for her recommendations and excellent service. The pricing seems to be at par with places like Mainland China as far as a la carte options are concerned. I feel that its a good buck spent. Despite the small glitches, I enjoyed the complete experience. Chef Kazip Horam provided a wonderful lunch experience. Captain : Why are you lads standing and staring at the sea? We have our supplies, sail out. Navigator : We are going to be stuck here for sometime Captain. Captain : Is our ship damaged? Captain : O_O That wasn't there before. Where did that chasm come from? It looks like a waterfall in the middle of the sea. How do we sail to the other side? First Mate : We don't. This is the reason why there were no ships here. That thing is some strange sea phenomenon. According to the locals, It will stay there for a week after which the fissure will disappear and we can sail again.